Eight months after Hurricane Harvey, the Texas General Land Office has released its plan to distribute $5 billion in federal block grants for disaster relief. The U.S. Department of Housing and Urban Development allocated the grant in November, and now that the GLO has submitted their action plan for the funds, it's open for a two-week public comment period. After that, HUD has to approve the plan before funds can be distributed. According to GLO press secretary Brittany Eck, this approval process has taken months in the past, but the GLO is doing everything it can to expedite it. 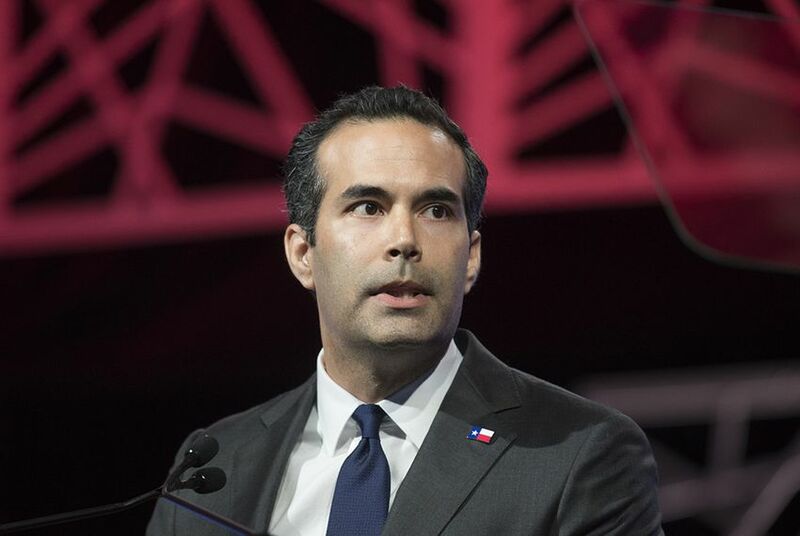 "The impact of Hurricane Harvey continues to disrupt the lives of so many Texans," Land Commissioner George P. Bush said in a written statement. "As we continue the long-term recovery process, the GLO's Community Development and Revitalization team continues to work with local officials in all 49 affected counties to expedite the release of disaster recovery funds." HUD required 80 percent of the money to be allocated to 11 of the most distressed areas, including Harris, Galveston and Aransas counties. Houston is the only city to be awarded a portion of the money: just over $1 billion, which the city can spend on recovery programs with the GLO’s oversight. The disaster aid has been a big point of contention between Land Commissioner Bush and Houston Mayor Sylvester Turner. For months, the two publicly sparred over whether Houston was being included in drafting the action plan. Eventually, the agencies involved decided to give grant money to both Harris County and Houston. The plan allocates the $5 billion to eight different programs that the GLO will administer and oversee. The largest allocation of $1.4 billion will go to the Single Family Homeowner Assistance program, which aims to help homeowners with rehabilitation and reconstruction after Harvey. Clarification: This story has been updated to clarify that the U.S. Department of Housing and Urban development allocated the funds in November and to more clearly explain the action plan approval process.